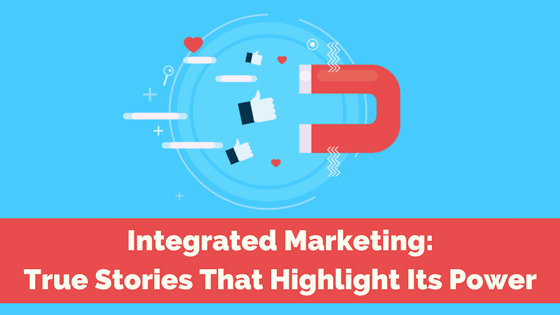 What exactly is integrated marketing? 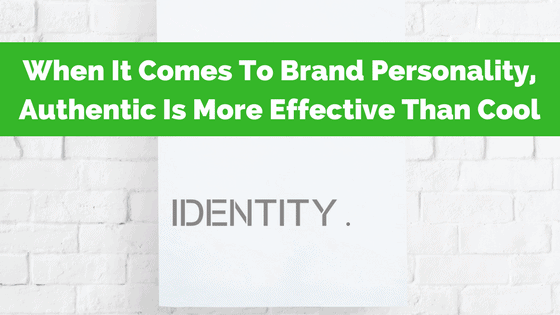 Why is so important for your brand? Integrated marketing is the process of creating a seamless brand experience for the consumer. It combines all aspects of marketing, including on & offline activities, to ensure that a brand is answering its consumers’ needs in every step of their buyer’s journey. It matters because the best brands use it, so well in fact, that as consumers we play into it without even realizing! In today’s business world, not having a strong online presence is equivalent to not having an ad in the Yellow Pages thirty years ago. According to a collaborative study from YP Marketing Solutions, the Local Search Association, and Thrive Analytics, your online presence can have a great impact on your consumers. And 32% of consumers won’t do business with a company that lists wrong contact information on a site or social media page. 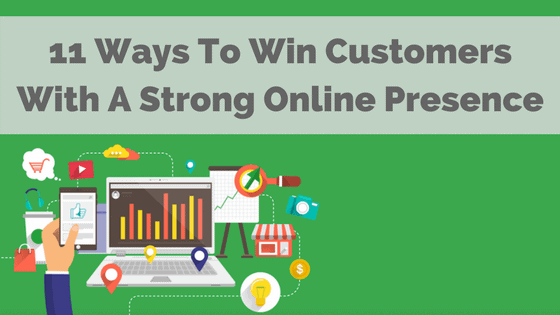 Here’s how to win customers with your online presence. Does your online marketing strategy have the following? A website Original content (a blog)? 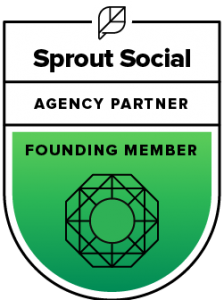 Social media presence If you have all three you’re probably nodding along and smiling at how you’ve checked all the boxes. 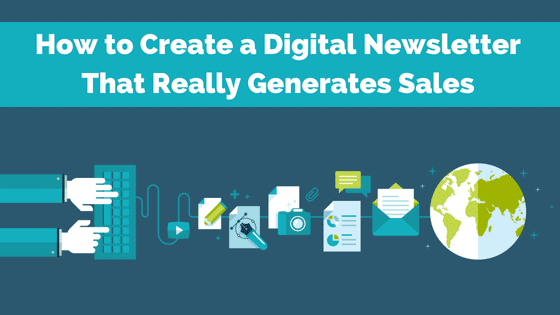 But what if I told you that wasn’t enough to get your business found online today? 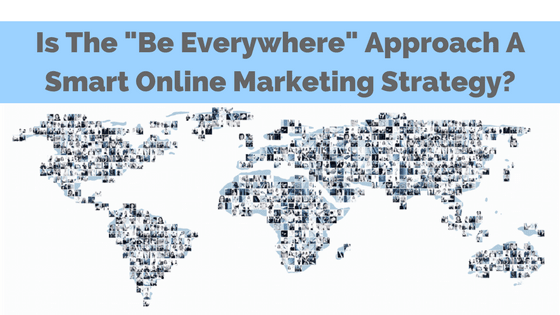 It’s time to go beyond the basics with your online marketing strategy — and should you have to be everywhere to do so?